DESCRIPTION 2012 custom-built 5 bedroom, 3.5 bathroom Albi Luxury Home with fully developed walkout basement and a 3 car garage. Home is located on a large corner lot in a quiet cul-de-sac in the beautiful community of Cranston. The main floor has an open concept, with 10ft ceilings providing an abundant feeling of space. Living room has built in cabinets with a custom fireplace. Gourmet kitchen comes with upgraded appliances; sub-zero fridge, Viking gas cook top and double wall ovens, granite countertops with a large island and eating bar. Beautiful and spacious home backing onto a park and walkways to the ridge of Cranston. Upstairs comes complete with laundry room, bonus room, 2 bedrooms and a master bedroom with a 5pce ensuite and walk-in closet. 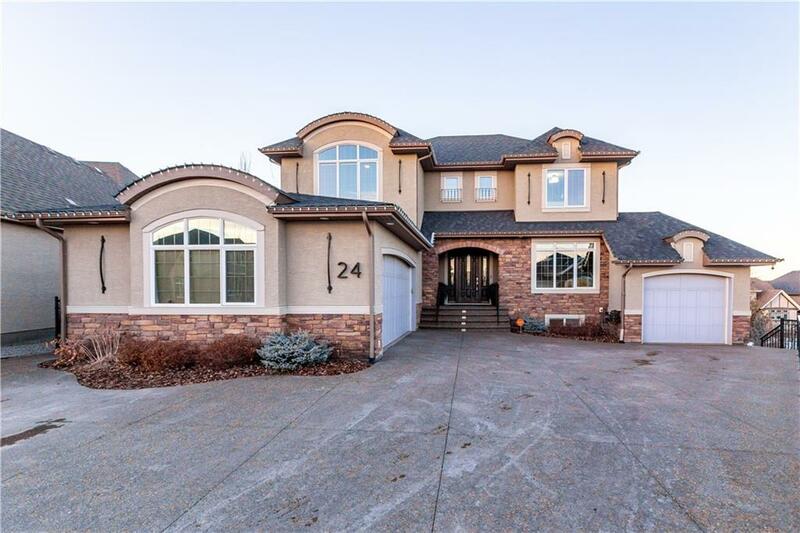 Walkout basement has a dry bar with custom cabinetry and granite, a large family room with built-in entertainment centre, 2 bedrooms and a 4pce bath. Stone feature walls throughout home. Over $200K in exterior upgrades which include: exposed concrete work, landscaping with underground sprinkler system, and fully fenced. Comes with a custom shed and hot tub. Double garage has a workshop area with cabinets and storage. Epoxy coated concrete flooring are in both the double and single garages. In-floor heat located in basement and both garages. 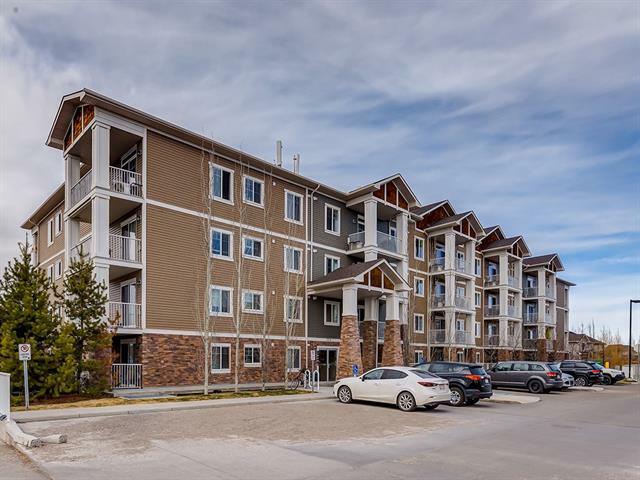 Schools, shopping, public transportation, community centre and new South Campus Hospital are just a few of the amenities nearby. Home for sale at 24 Cranarch Ht Se Calgary, Alberts T3M 0S7. 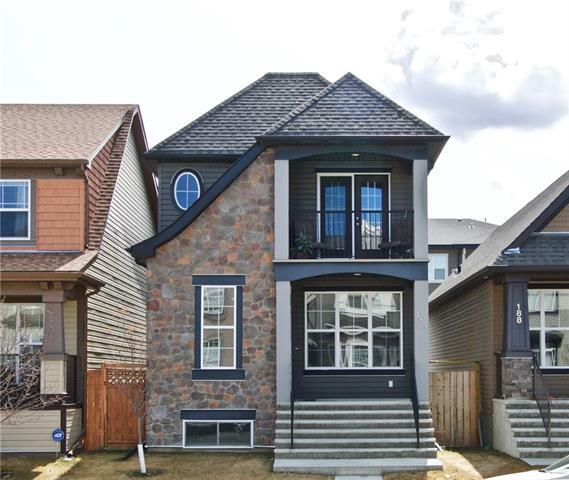 Description: The home at 24 Cranarch Ht Se Calgary, Alberta T3M 0S7 with the MLS® Number C4221234 is currently listed at $1,299,999.